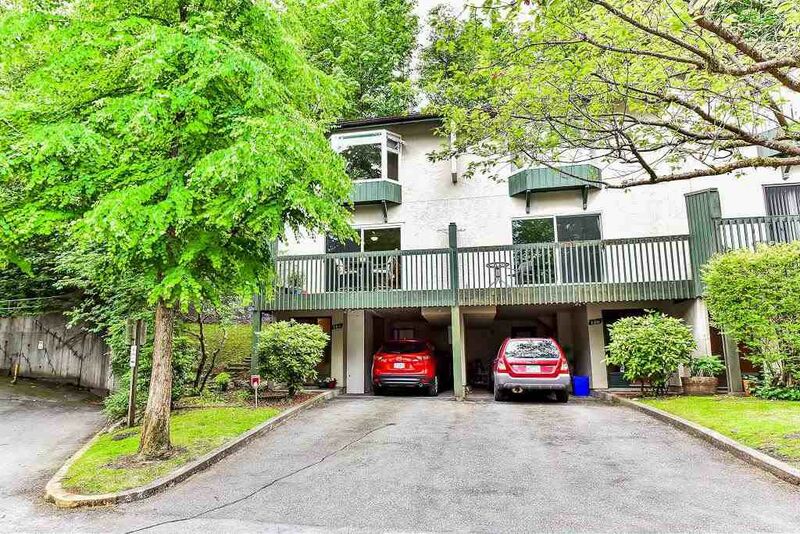 Beautifully renovated 3 bedroom/2 bathroom corner unit townhouse in Central Port Moody. This home has an open concept kitchen with plenty of counter space, a large island, granite counter tops and stainless steel appliances. Off the kitchen is a large patio with plenty of privacy and is large enough for a patio set and bbq. The upstairs boasts a large master bedroom with two oversized bedrooms, and an updated four piece bathroom. With a close proximity to the new Evergreen line, schools, shopping, breweries, and Rocky Point Park, this home has everything within walking distance. This home is perfect for a growing family or someone looking to downsize. Open house Saturday and Sunday, June 17 and 18 from 2-4.